How Far is Maangalya Signature? 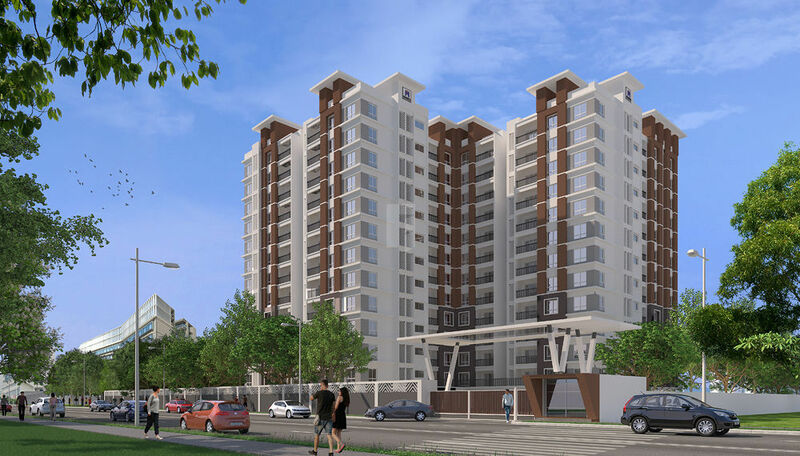 138 Premium Apartments of 2 & 3 Bedrooms in JP Nagar 9th Phase Off Kanakapura Road. Adorned with modern amenities and top of the line specifications a home at Signature is a pride to own. An address that’s distinct & unique. Like your Signature! Maangalya is a professionally managed property development company that is part of an NRI Group based in Singapore and with extensive operations in Malaysia, Indonesia, Philippines and India. In India, Maangalya is based in Bangalore, with a presence in Chennai and Madurai. Over the years, Maangalya has created a number of prestigious residential and commercial projects across India and abroad.